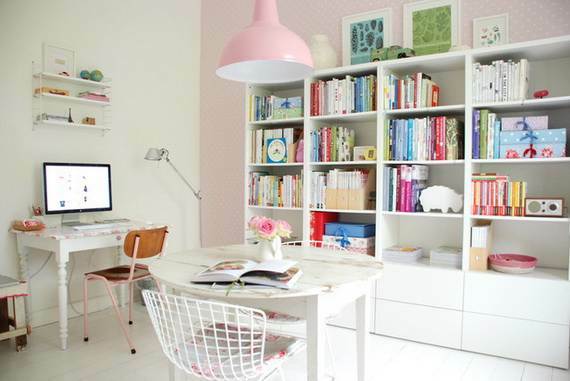 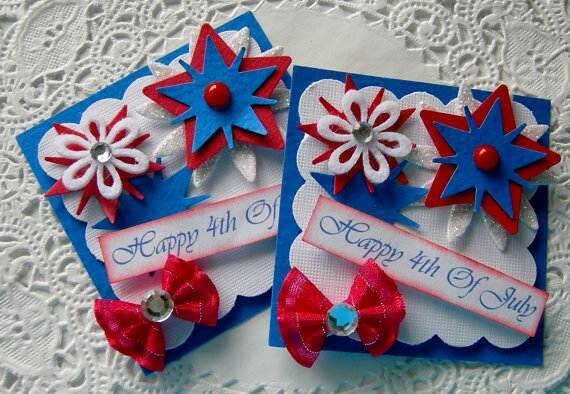 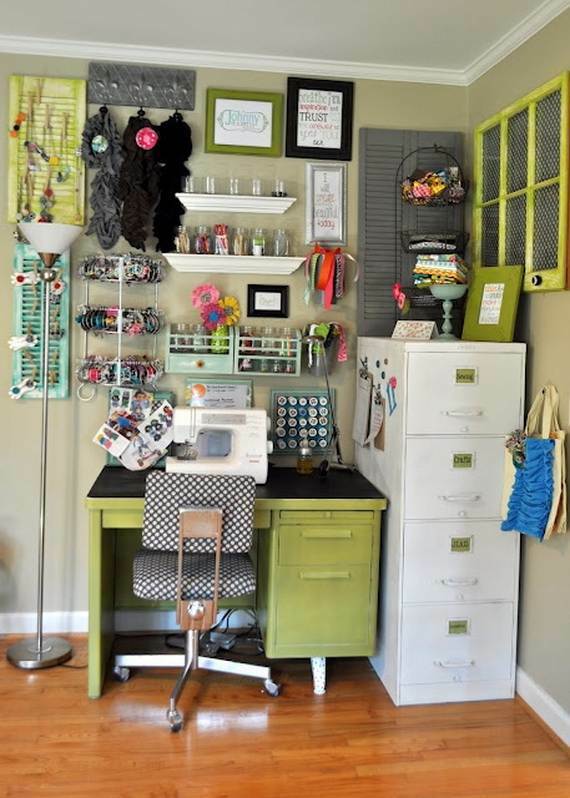 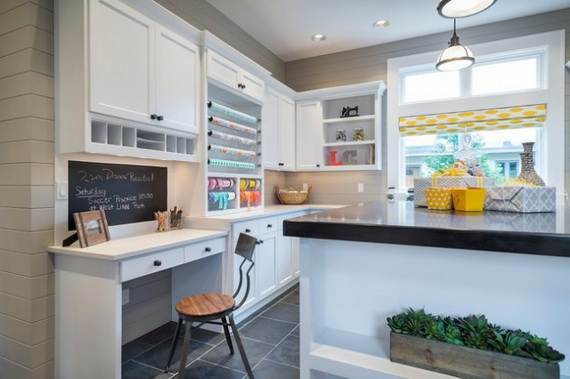 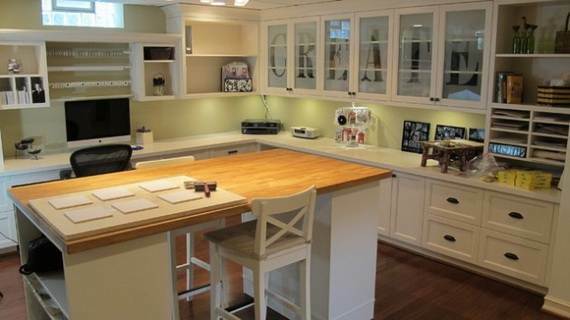 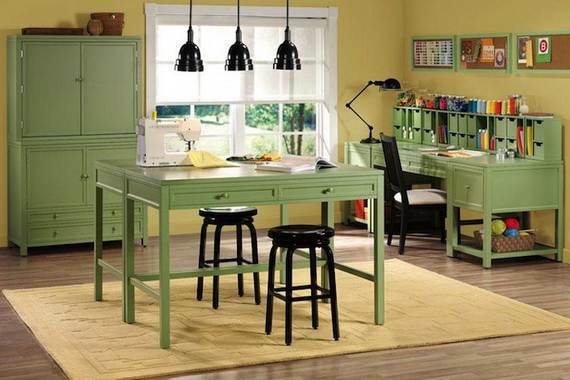 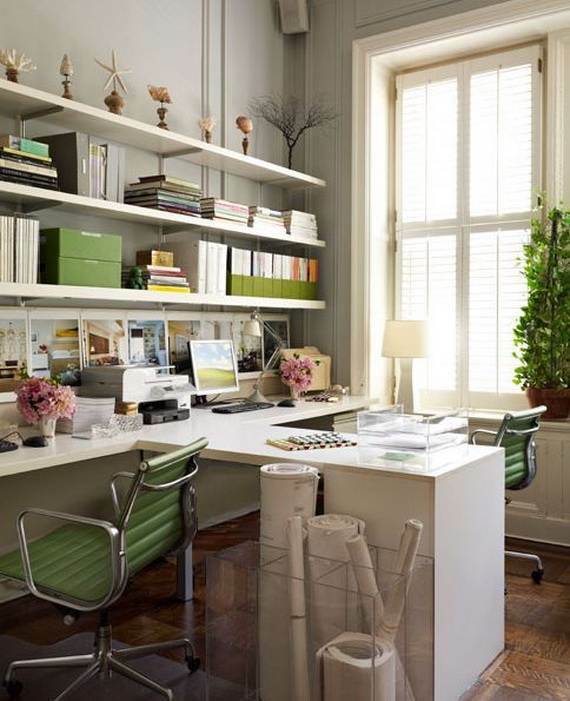 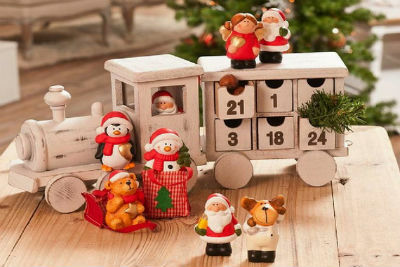 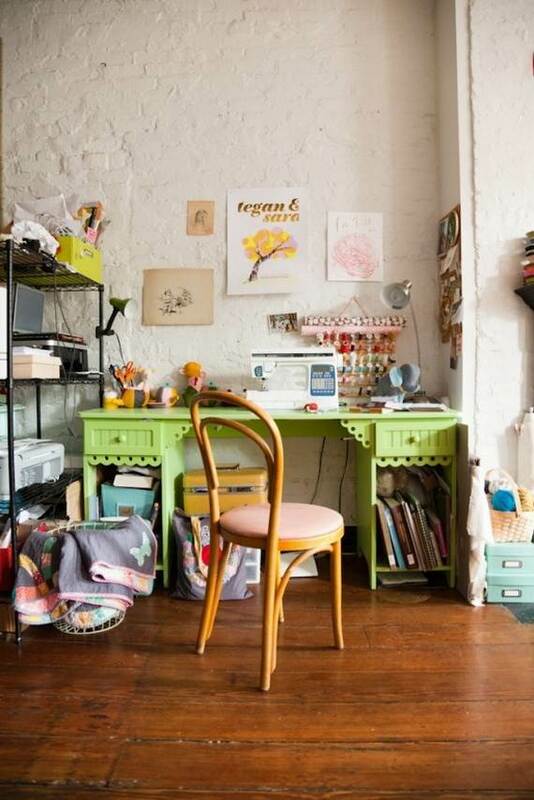 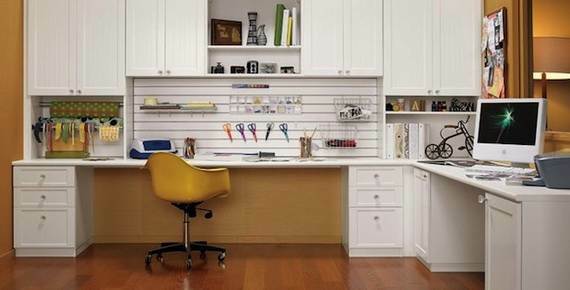 If your work is from home or you do have a great hobby or you are solely dedicated to your crafting; then you need to find more space for your working area. 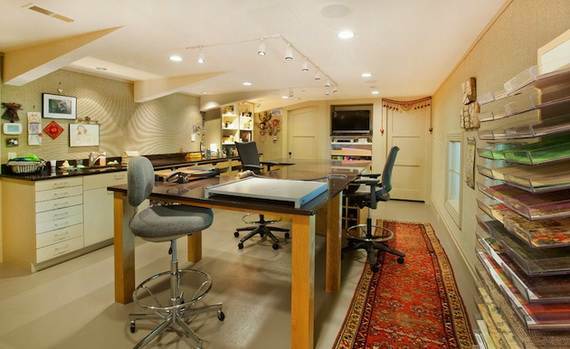 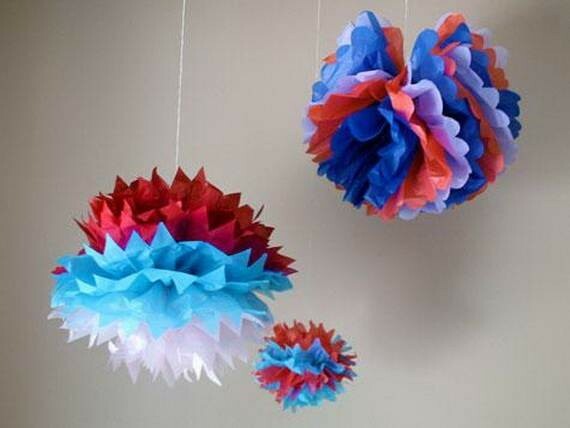 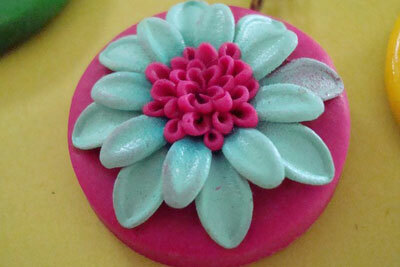 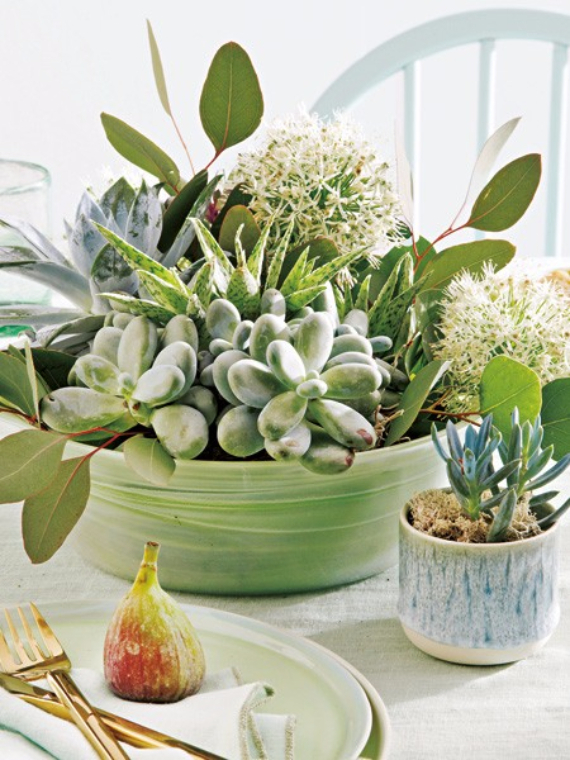 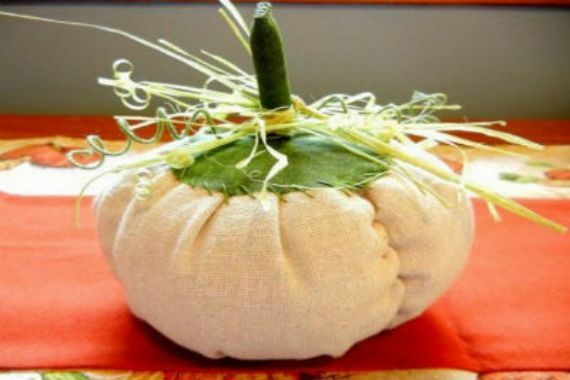 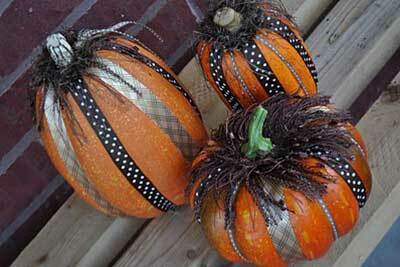 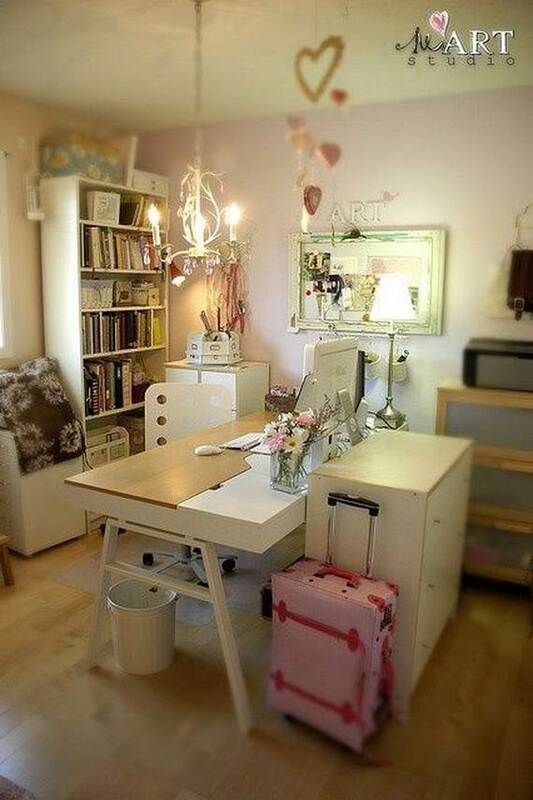 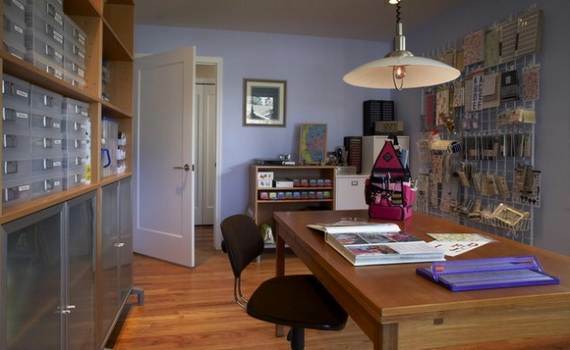 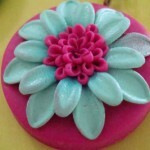 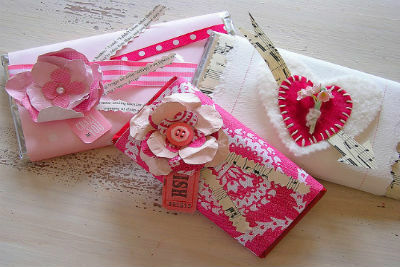 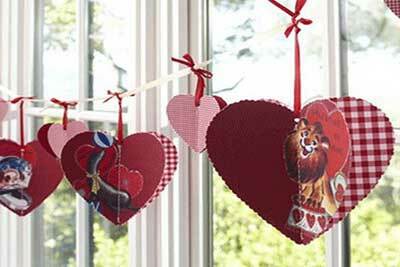 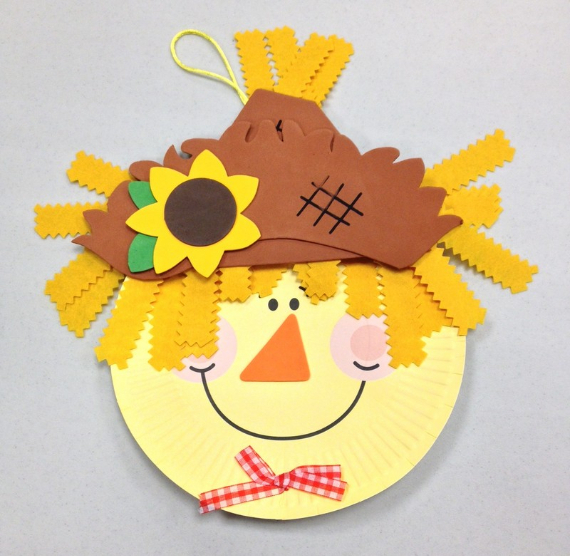 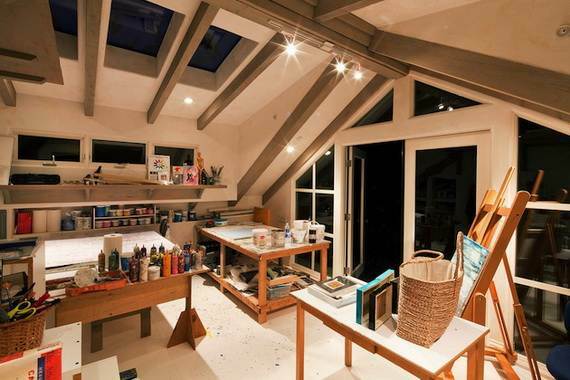 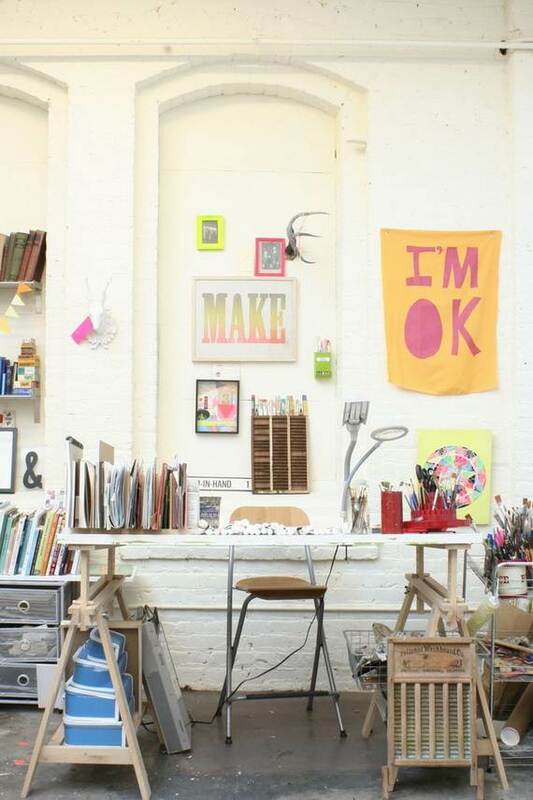 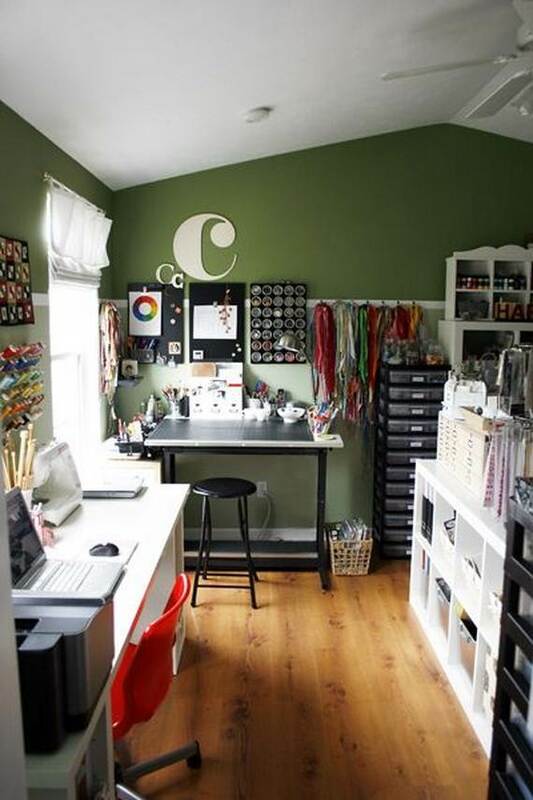 Planning to have a separate room just for your craft or stuff or do you consider having one? 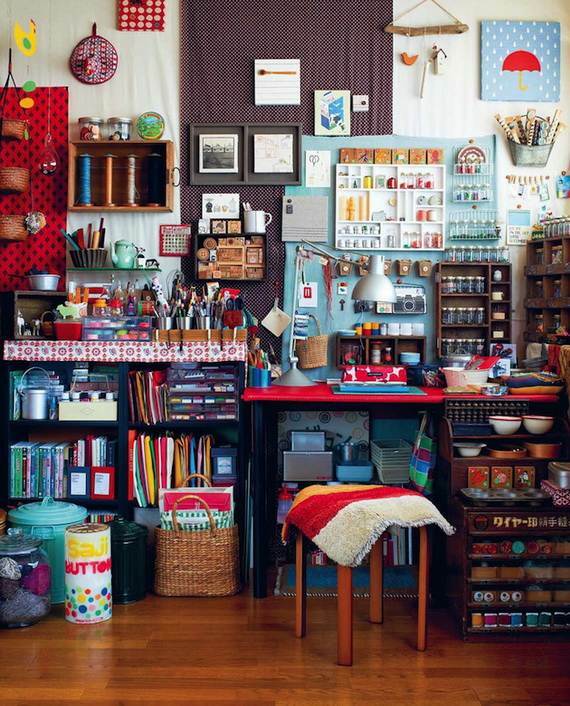 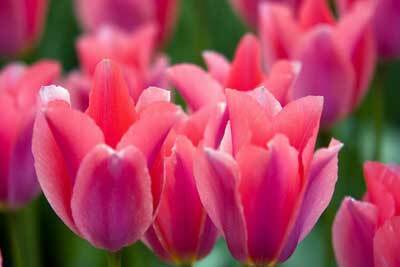 Then you need a good organized place where your creativity becomes artwork and which will give you best results from your work. 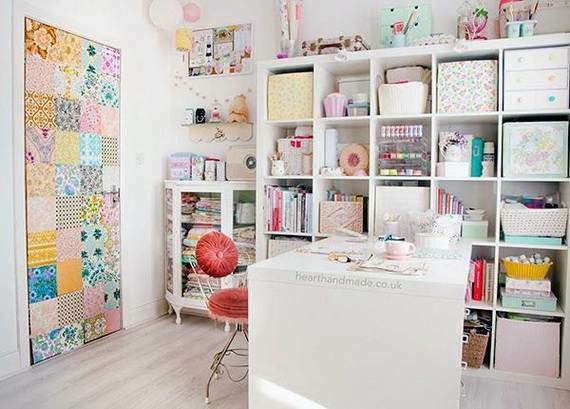 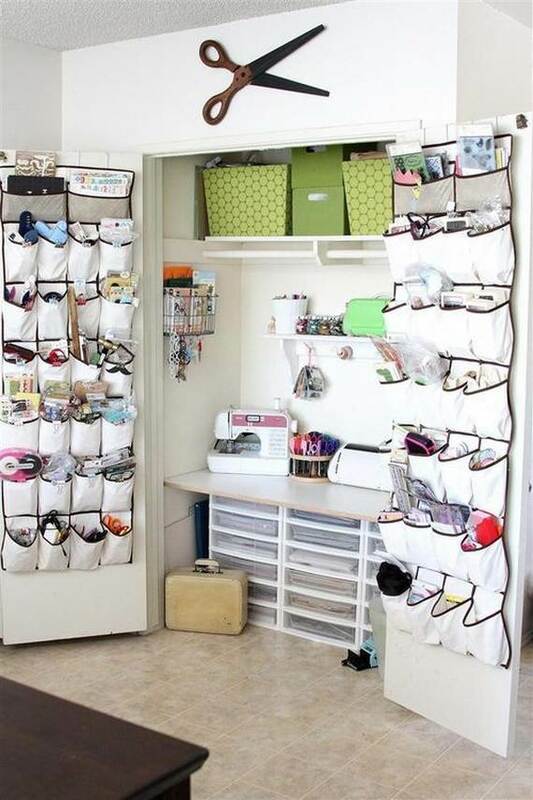 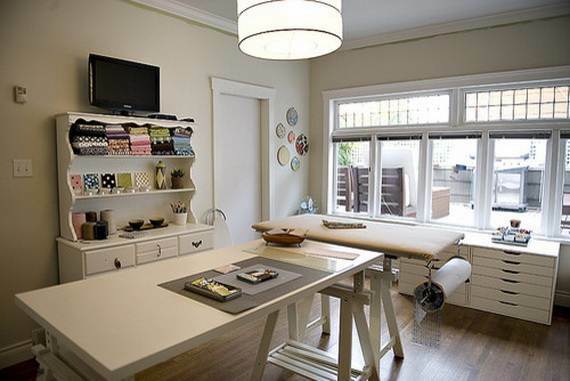 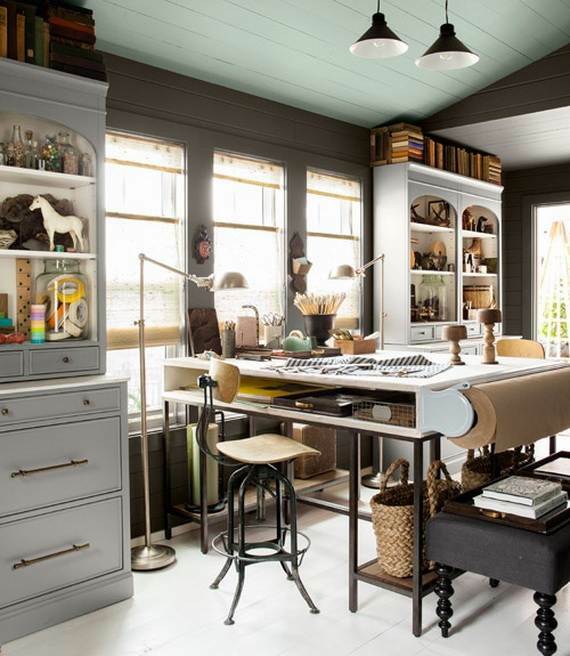 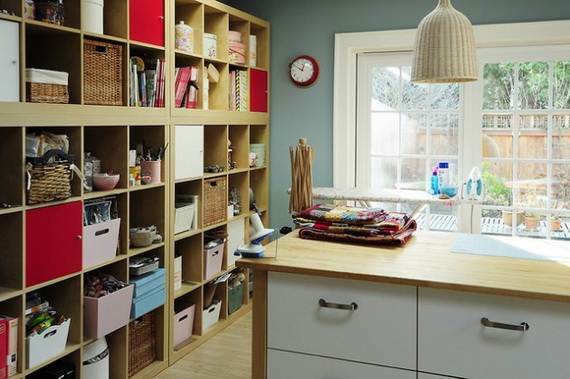 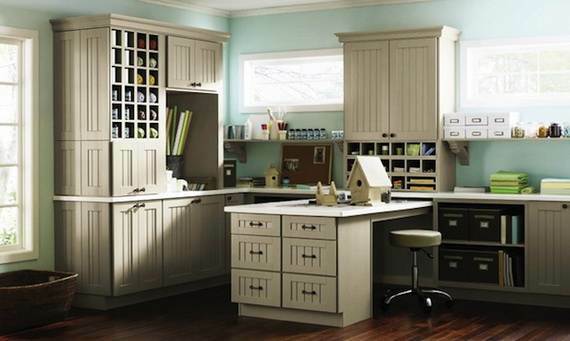 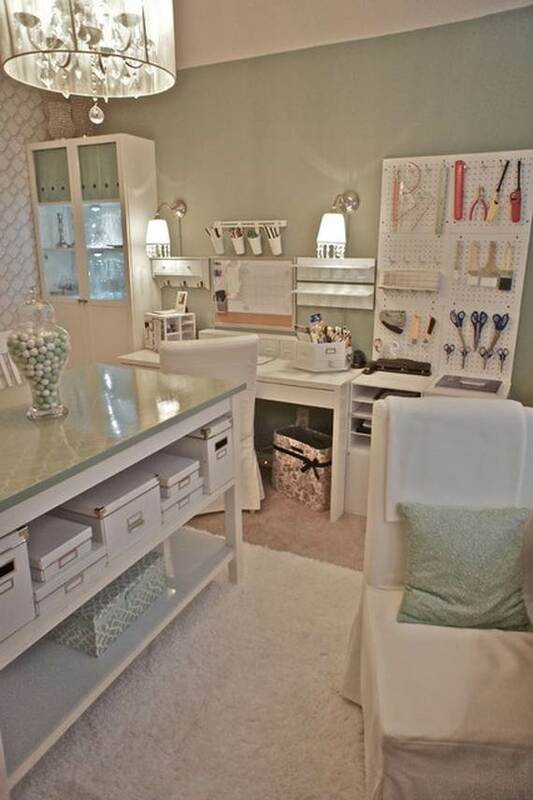 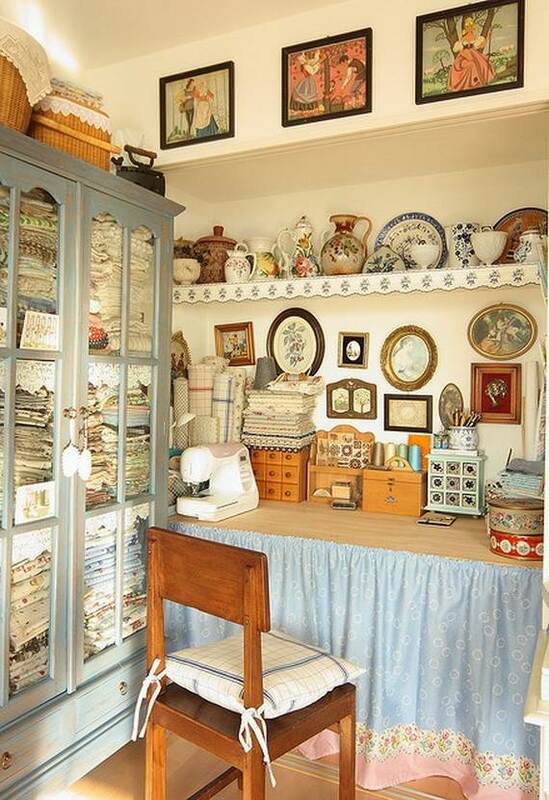 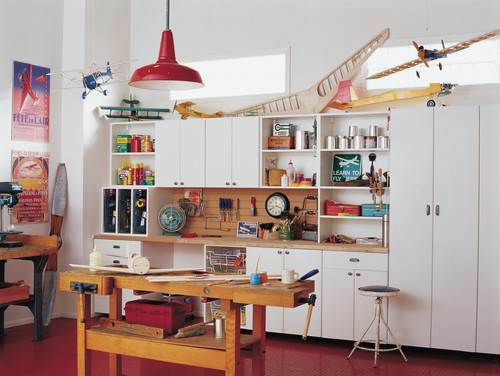 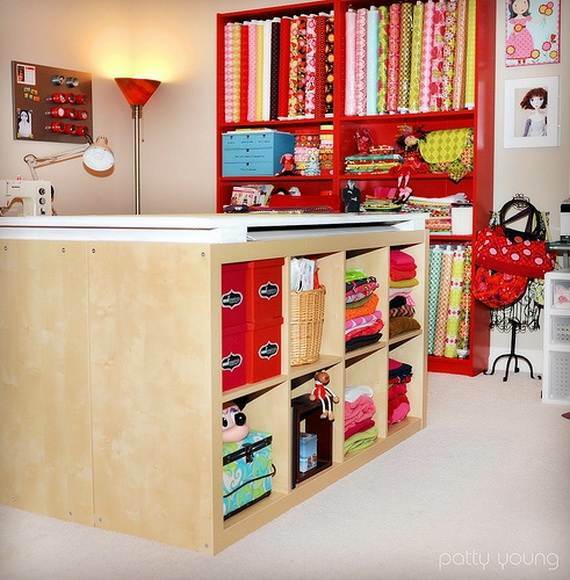 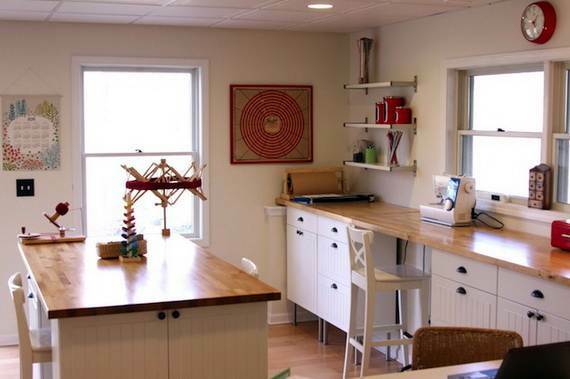 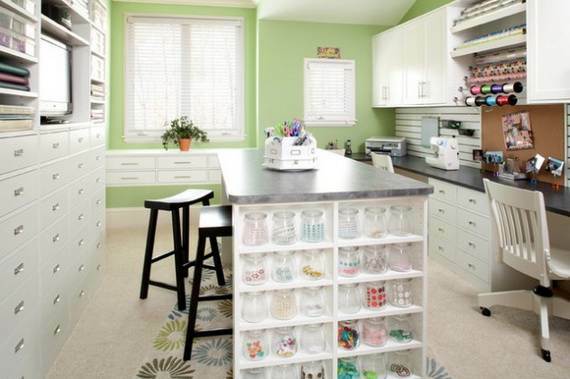 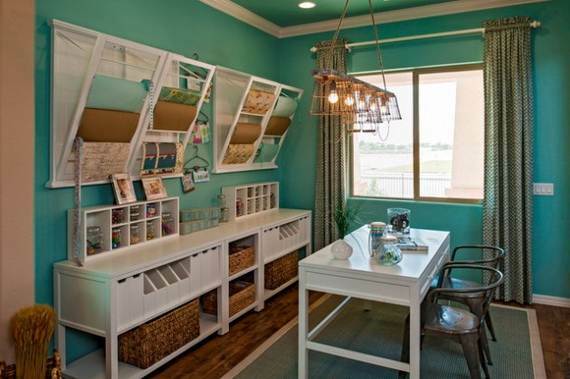 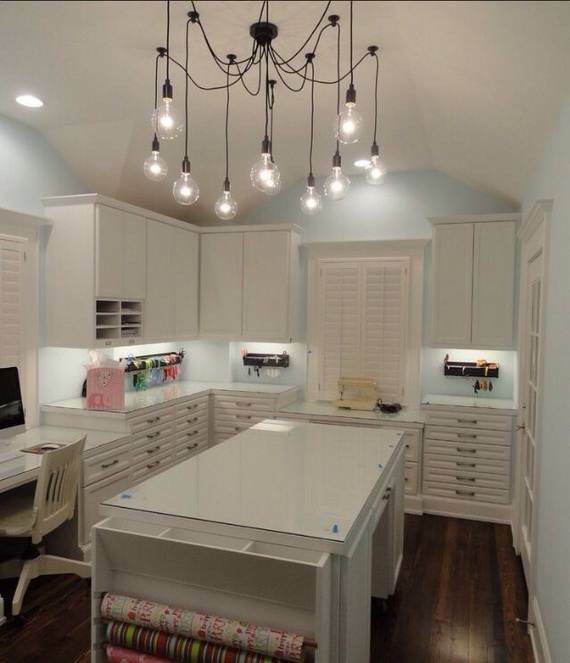 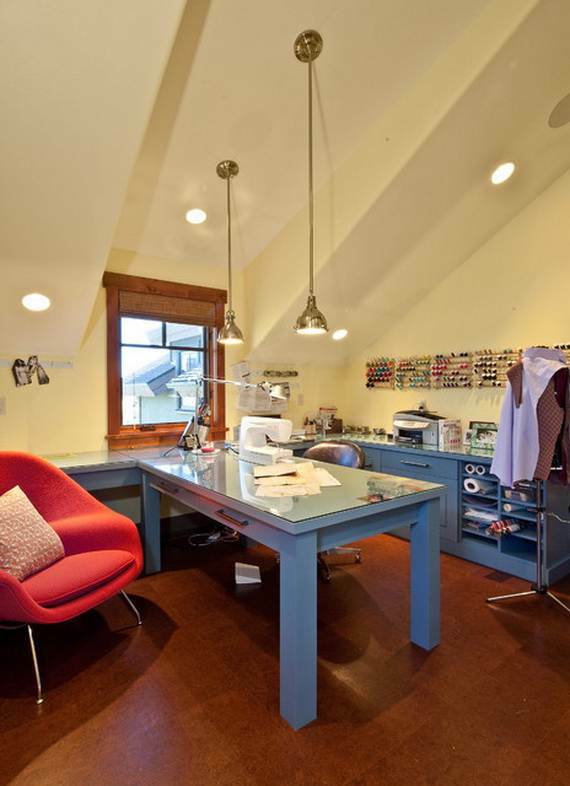 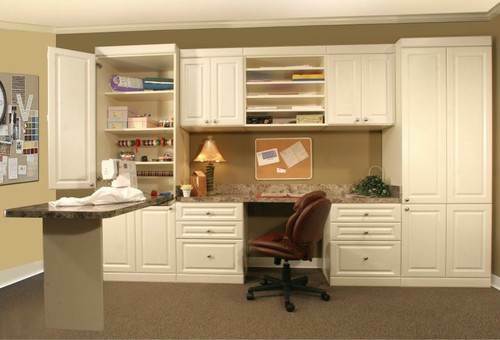 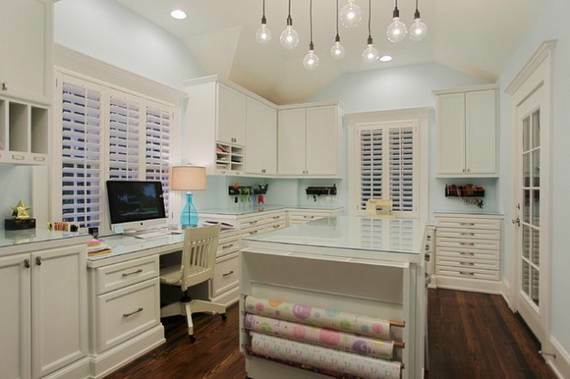 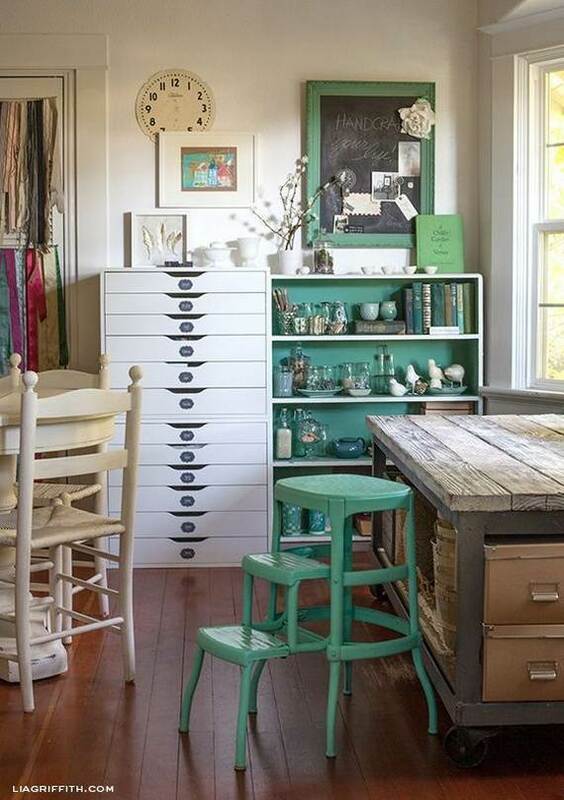 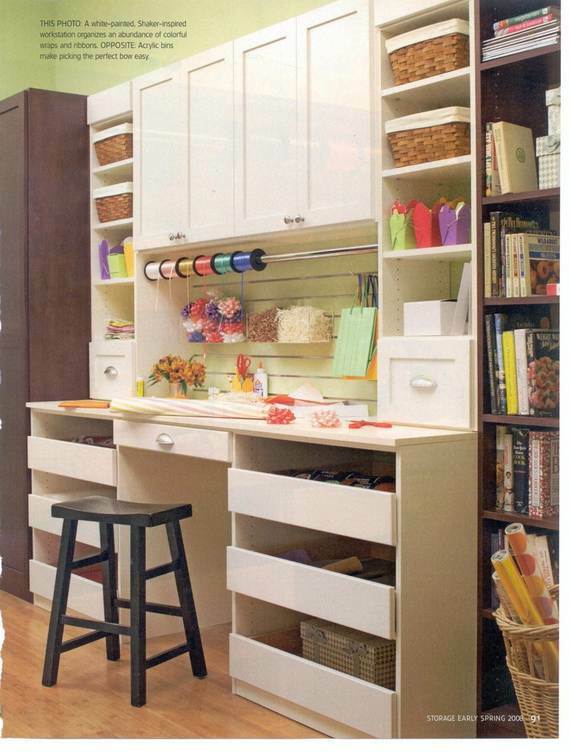 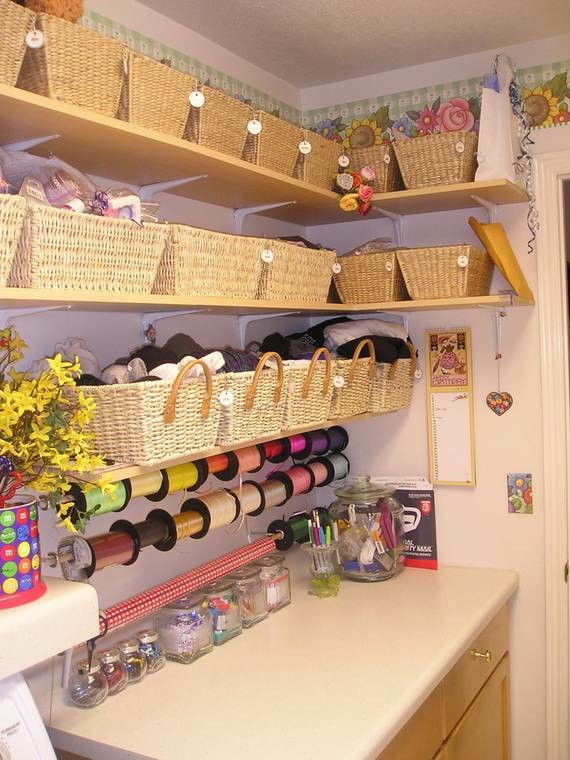 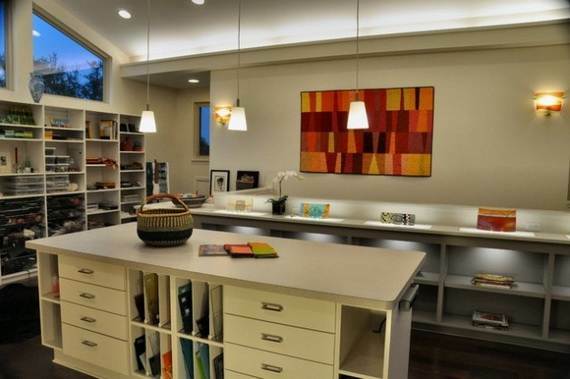 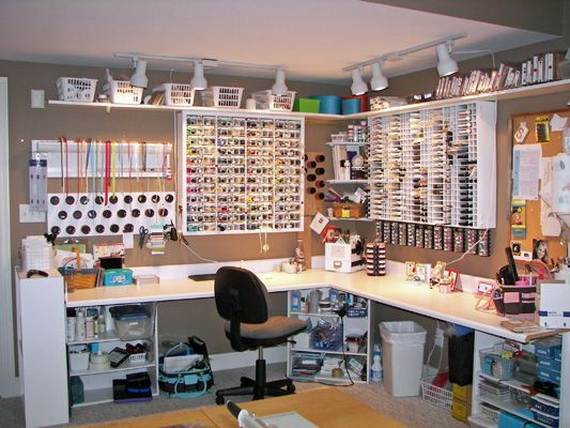 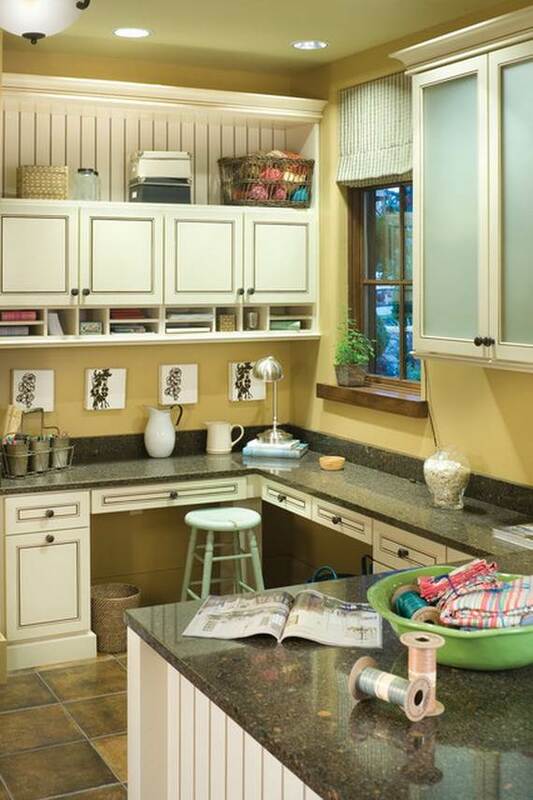 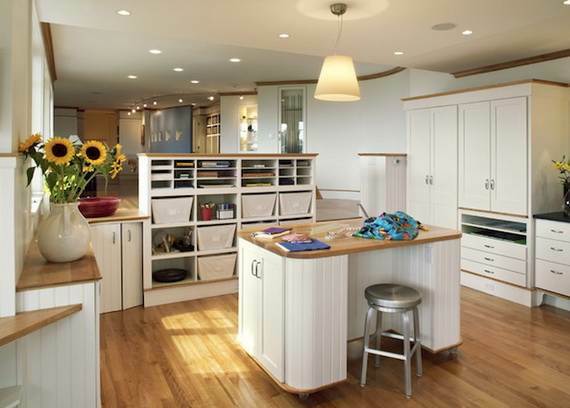 Take a look and get inspiration to dream for the future of your room through these photo collections of 50 Amazing and Practical Craft Room Design Ideas and Inspirations to see how other people re/designed their craft room. 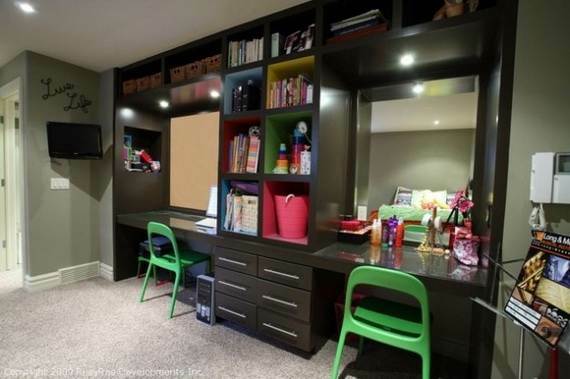 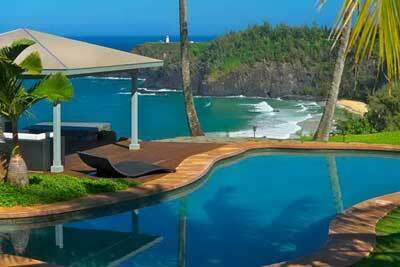 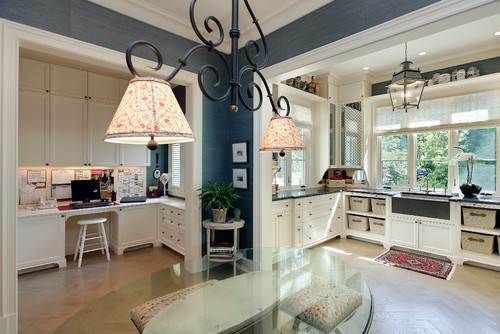 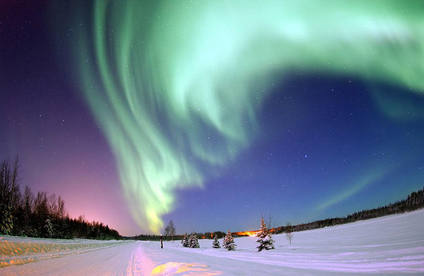 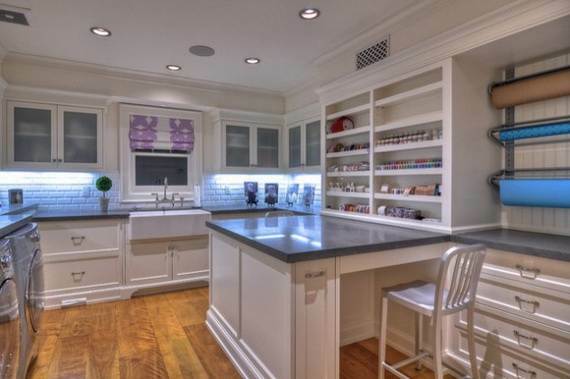 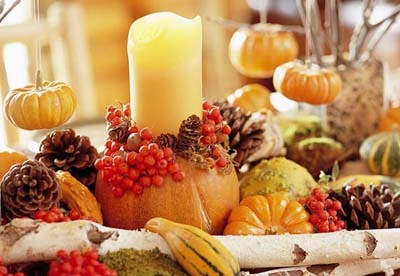 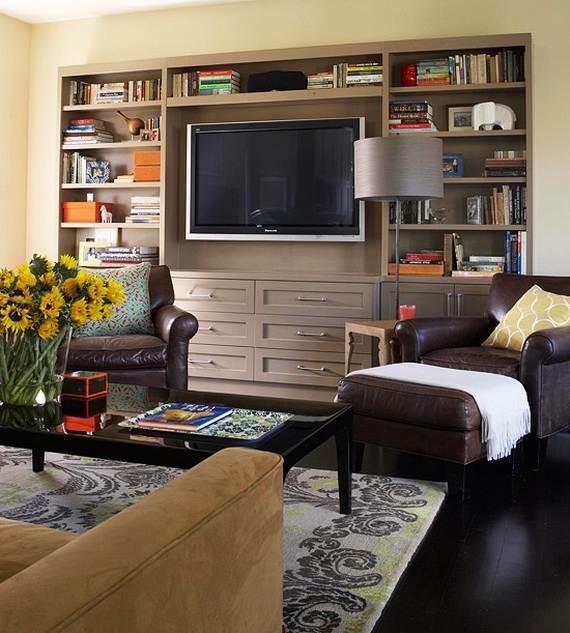 Images source; houzz.com, housetohome.co.uk, inthralld.com, architectureartdesigns.com, bhg.com, sortrature.com, pinterest.